Oceanic Systems, which is represented by B.I.S. 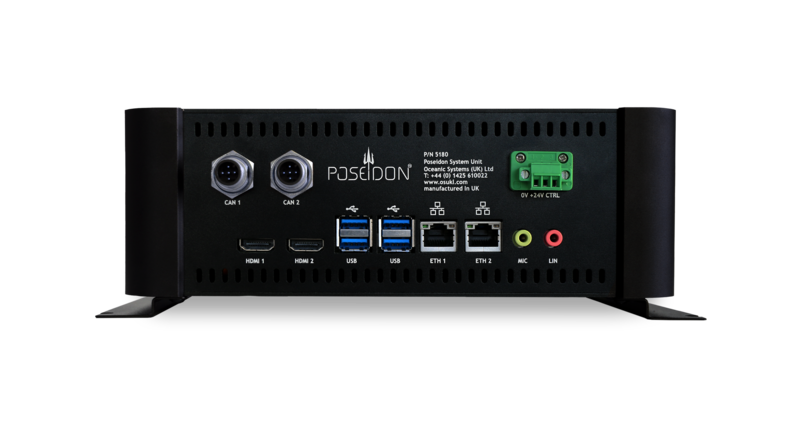 Electronics GmbH in Germany, manufactures world-class marine systems for control and monitoring vessels, producing the latest advancement in the industry: Poseidon. This is a system that not only monitors and controls the vessel’s data but allows full user customisation which is unique in the industry. 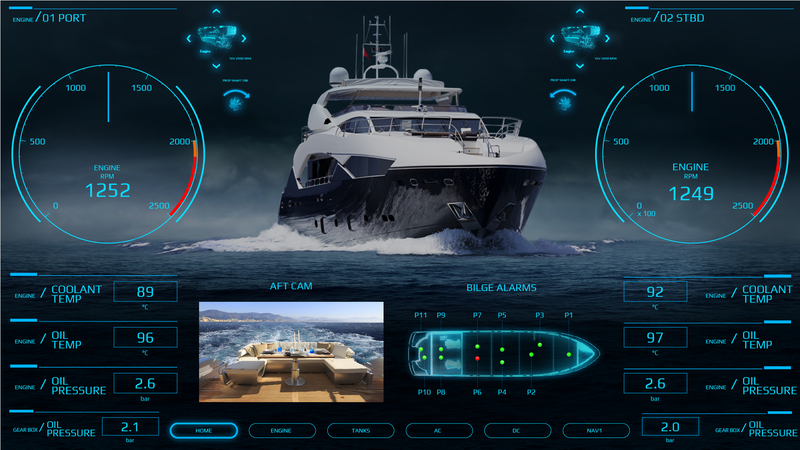 Poseidon supports up to two primary helm displays and up to eight secondary displays elsewhere in the vessel across the network, all available from Oceanic Systems as BlackGlass high resolution touchscreen displays. Available in sizes ranging from 10″ to 21.5″, these displays add pure class wherever they are installed. Using capacitive touch, sunlight readability and night vision settings, these displays are continuously vibrant and beautiful. Visit B.I.S. Electronics GmbH, in Hall 11/C11 or test drive Poseidon today on Oceanic System’s website www.osukl.com. For more detailed information contact sales@osukl.com or visit www.osukl.com. Click on each image for a high res version.